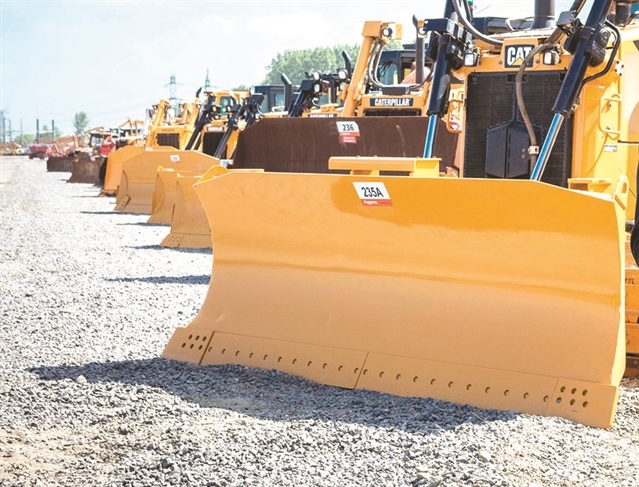 A WORLD leading auctioneer from Canada has made the former Maltby Colliery site its UK headquarters. 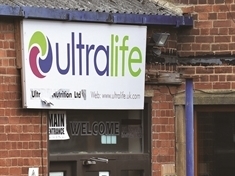 SELLING suspect supplements led to a pharmacist and his firm being handed a prescription for court fines and costs reaching almost £33,000. 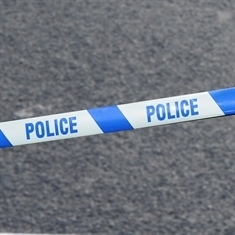 WITNESSES to a collision between three cars at the Cortonwood roundabout on Dearne Valley Parkway are being sought. 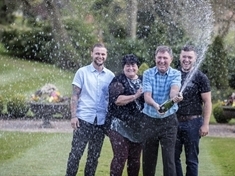 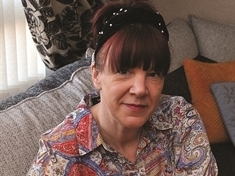 The 59-year-old, who bought her winning ticket from Morrisons at Cortonwood, kept mum over her big win because one of her two sons was on holiday. 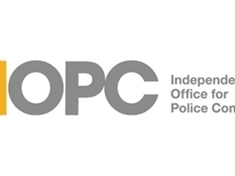 A CAMPAIGN to raise awareness of a system to help people alert police when in imminent danger but unable to speak, has been launched by the police watchdog today. 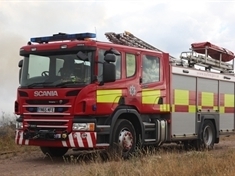 GRASS and a fence were deliberately set alight in Goldthorpe in the early hours of this morning (Monday). 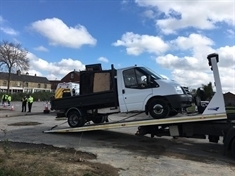 SIXTY vehicles were stopped and 17 found to be breaking the law during a day of police action in Goldthorpe. 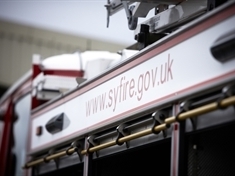 PALLETS and a sofa were set on fire by arsonists in the Dearne Valley last night (Wednesday). 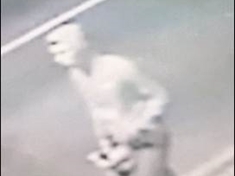 A CCTV image of a man police want to identify has been released after two police cars were deliberately set alight on Monday. 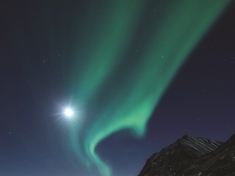 A PHOTOGRAPHY exhibition which is literally “out of this world” is currently on show at the Cooper Gallery in Barnsley. 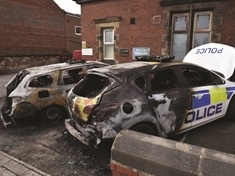 AN ARSON attack at a South Yorkshire police station which destroyed two squad cars has been condemned by the force. 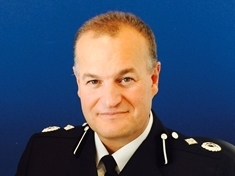 SOUTH Yorkshire Police has been granted greater powers by the Government in the fight against knife crime. 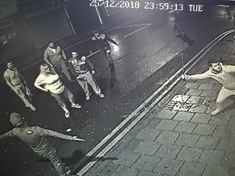 CCTV stills have been released of a man police would like to speak to following criminal damage to a pub in Wombwell on Boxing Day. 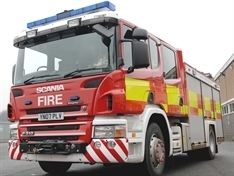 ARSONISTS set fire to rubbish in Wombwell last night (Monday). 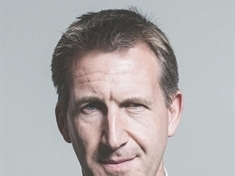 CITY region Mayor Dan Jarvis and the four leaders of South Yorkshire’s local authorities announced today have reached an agreement on the way forward after years of stalemate.